Anyone who has ever spent time doing DIY projects on their home knows that tools are often the most important part of any job. Plumbers, carpenters, electricians, roofers, siders, and everyone in between have their own set of tools for a reason. Without them, they could not do their job as well as they would like. And the same thing is true for your startup. Businesses these days operate in highly-digital, highly-competitive environments, and without the proper tools, it’s going to be difficult to succeed. But exactly which tools do you need? There around countless companies out there offering you the next best way to manage your business. And in the end, the ones you use will depend a little on exactly what you’re trying to do. Yet there are some tools that every single startup needs if they hope to truly get going and become a long-lasting, sustainable business. 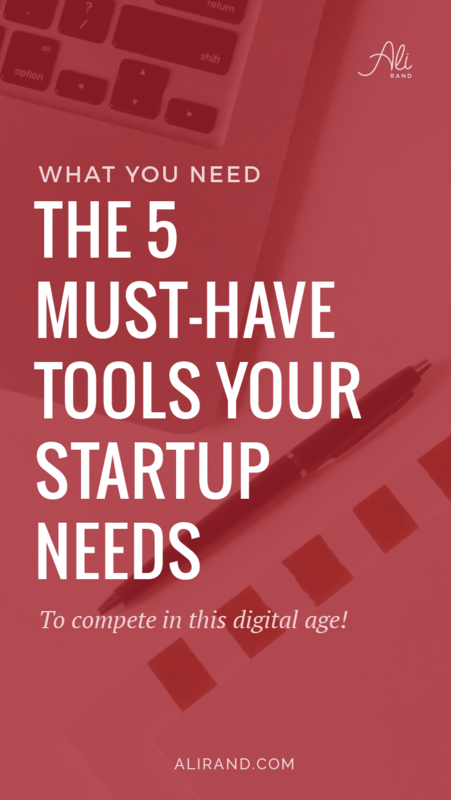 So to help you get to this point, make sure you’re using the following five tools. In today’s digital world, your website is your store front. It’s often the first place someone comes into contact with your brand, and this first impression will determine whether or not that person will convert from a casual visitor into a customer. As a result, having a properly designed website is of utmost importance to the success of your business. 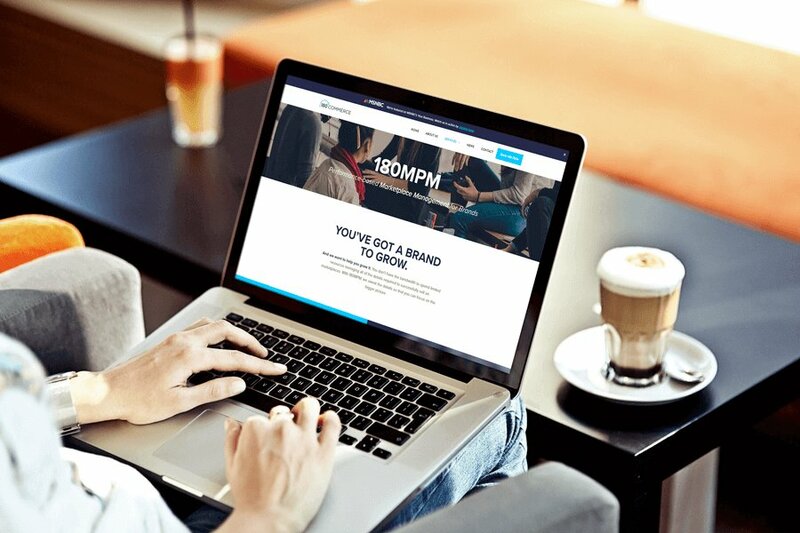 Branding: A strong brand is your chance to stand out from the crowd, so make sure your website reflects this brand. Here’s a great resource to help you do this. Easy navigation: People hate clicking around and digging for what they want. Make sure the important stuff is front and center so that you don’t lose visitors before you’ve had the chance to make your pitch. Internal linking: Providing links to additional resources will help keep people on your site, increasing the chances they’ll make a purchase. Strategic calls to action: Placing your CTAs at the right spot and in a visually appealing manner will encourage people to make purchases, sign up for newsletters, give you their email addresses, etc. Fast load times: Not only do people want this, but so does Google. It will penalize you if your site loads too slow, and this can cost you valuable leads. Mobile design: Again, people want this, especially since most people access the internet from their phone. But Google also penalizes sites that. The best thing to do is work with a professional web developer, as they will help you decide on which elements you need to be successful and what is the best way to implement them. 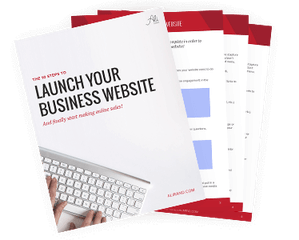 Let’s talk if you’re ready to uplevel your website and book more clients online! Click here to get in touch. We live in a data driven world, so to be successful, you need to find ways to make use of all of this data. In general, there are countless forms of marketing automation you can use, and many of them are outlined here. 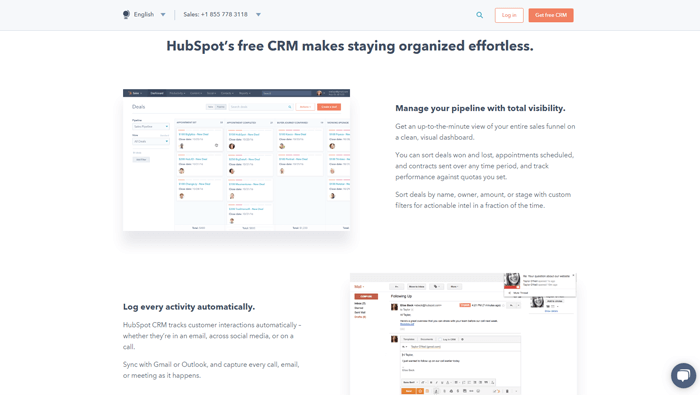 But we’re going to highlight one: CRM software. 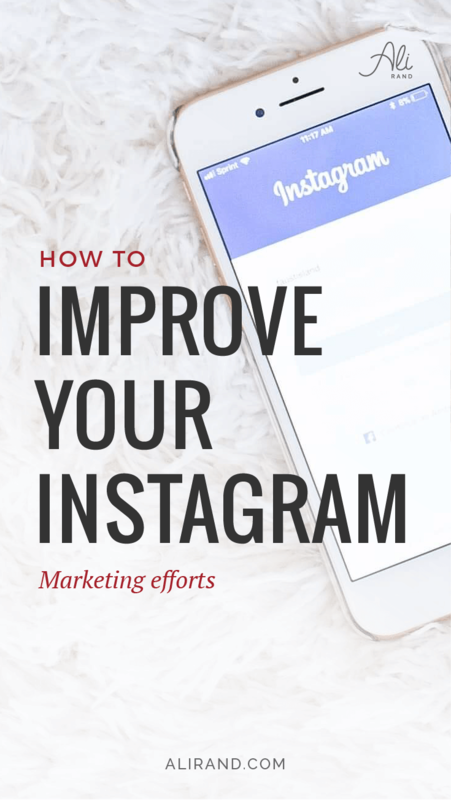 The reason this is so important is that it allows you to get much more efficient with your marketing. These programs will collect data about those who visit your site. This information will include not only generic demographic data, but also details about people’s interests, as well as what they do when they come to your site. Then, you can use the software to create personalized and targeted marketing. For example, you can iterate CRM clients with your email lists, allowing you to send highly-specific promotions to people based on what they’ve done in the past. So if someone comes to your site and spends a bunch of time looking at one product but doesn’t buy it, you can set your software to automatically send an email to that person with a deal or discount that might be just what is needed to get them to go from indecisive to a customer. And this is just one of many ways you can use marketing automation to make your business more successful. Managing payroll is a necessary evil for any startup, or any business, for that matter. It can be tedious and time-consuming, but making mistakes can get you in trouble really quickly. As a result, every startup should automate their payroll as soon as they can. Programs such as Intuit Quickbooks, Zoho, and Xero are all great options that are also decently affordable. In general, it’s smart to start using these programs once you have more than five or ten employees, as this will help ensure you’re accurate and fully compliant. Making sure things get done on time and correctly is also going to be key to the success of your startup. You need to take charge and make sure everyone knows what’s expected of them and when. And project management software is a great way to do this. 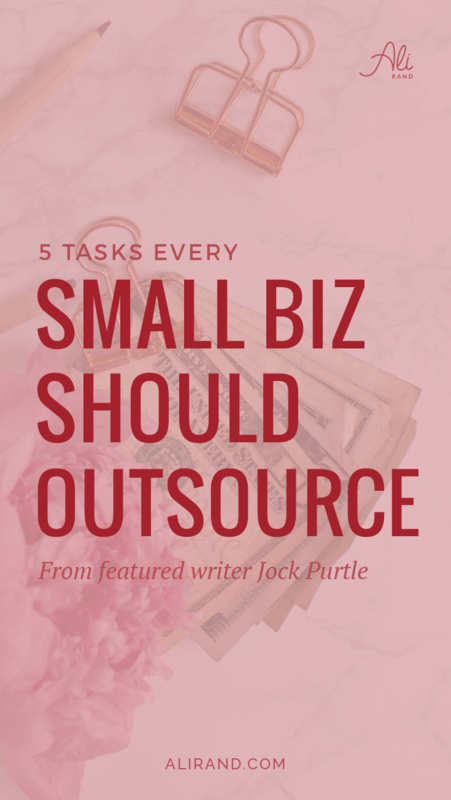 Using these programs, you can divide your workload up by project, and then you can assign tasks, set due dates and email reminders, facilitate discussions, and much more. 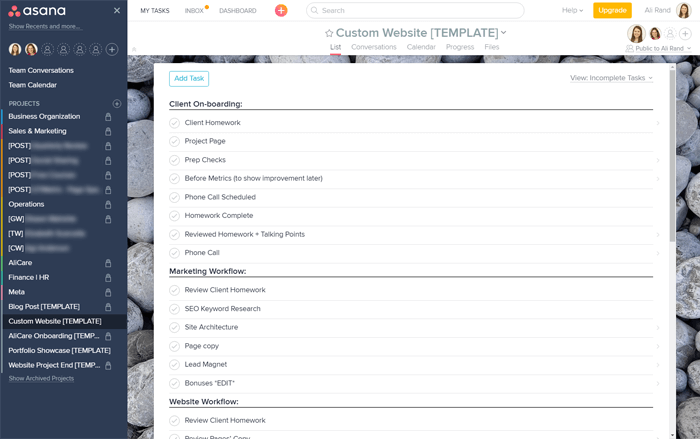 It makes it much easier for your team to know what they need to get done, and it also allows you to keep your finger on the pulse of your projects, which ensures they get done correctly and on time. Trello, Asana, and Dashboard are all great project management suites that have tons of features to help you stay organized and productive. As is the case with most things in life, communication is paramount. Clients and customers won’t accept “it got lost in the shuffle” as an excuse for late work or incomplete service. As a result, you need to have ways for your team(s) to communicate effectively and efficiently. And email threads simply won’t cut it. You need something else. For this, it’s hard to beat Slack. It allows you to create one thread for everyone in the company, but then you can also set up separate “channels” for each one of your teams. And you can also message people directly. 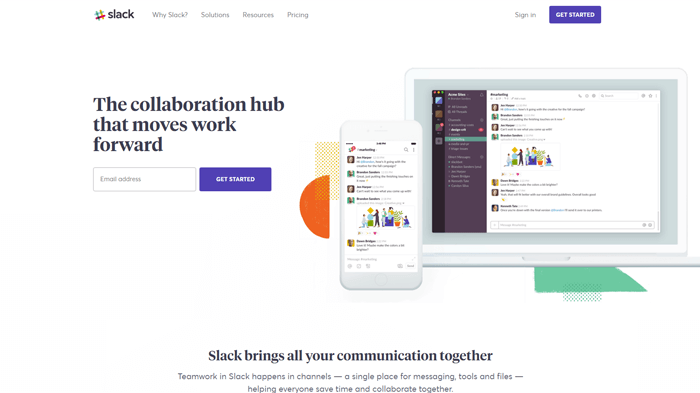 Plus, Slack also incorporates audio and video, and it’s mobile ready, so if you need to speak with someone directly, you can do it right in the app or on your computer. If your startup doesn’t have one or more of these tools, then it’s time to get outfitted. These will help you boost productivity, communicate more effectively and respond better to a rapidly changing marketplace, all of which will put you on the right track for success. Which of these essential tools do you use? Have any better recommendations? Let me know in the comments below! Some of the links contained in this post may be affiliate links. This means that I may receive a commission if you click on the link and make a purchase from the affiliate. I only recommend products and services that I know or trust to be of high quality, whether an affiliate relationship is in place or not. Kevin is the founder and CEO of Vast Bridges, a customer acquisition and lead generation consultancy based out of Jacksonville, Fla. His passion, and the mission of the company, is helping companies grow by implementing a strategic vision. Kevin also runs Broadband Search, a service dedicated to helping people find the best value internet service provider in their area.